The Palau Flycatcher has a very small range of just 440 square kilometers. Only found in Palau, this species is fairly common in mangroves and other lowland forest habitats. Resident on most islands in the country, the Palau Flycatcher has an estimated population of 46,000 individuals. This species appears to be fairly common, has a stable population, and has been given a conservation rating of Least Concern. Scolding call is a raspy, repeated "zhrick". Song is a series of whistled "pwee-pwee-pwee". The Palau Flycatcher is only found on the island of Palau. The Palauan name, Charmelachull, means "animal of the rain" and references this bird's tendency to sing in the rain. This bird has been featured on a number of Palauan postage stamps. 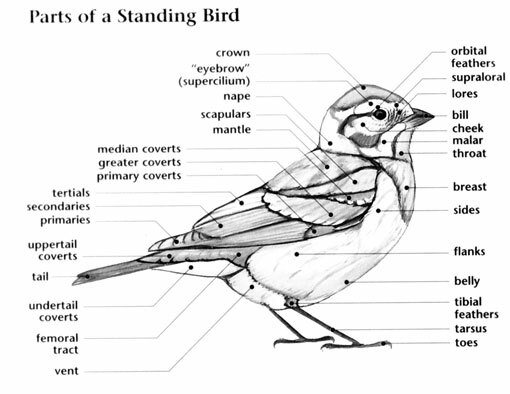 birds; the PASSERIFORMES (pronounced pas-ser-i-FOR-meez). The monarch-flycatchers are placed in the monarchidae (pronounced mon-ARK-i-dee), a group of one hundred seven species (including five extinct species) in seven genera found in sub-Saharan Africa, southern and eastern Asia, Australasia, and many islands in the Indian and Pacific Oceans. Thirty-four species of monarch-flycatchers in eight genera are found in the South Pacific, five species of which are extinct. 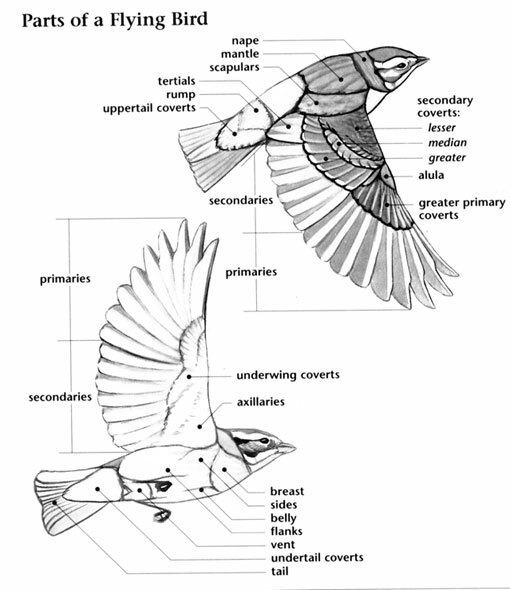 One species, the Palau Flycatcher occurs in Palau. Members of this family are known for their foraging behavior of sallying out from a perch to catch small insects in the air, and presence on many small islands in the Indian and Pacific Oceans. 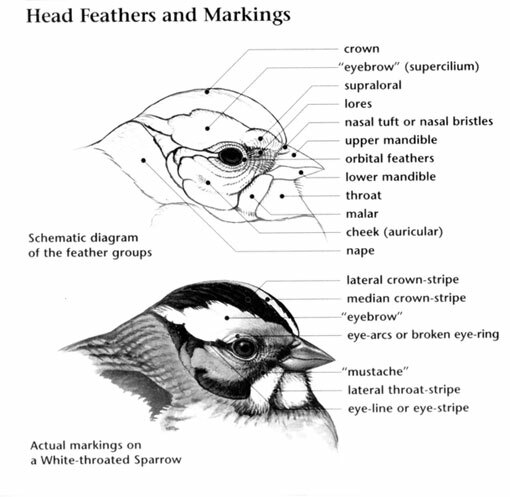 Members of the monarchidae are small birds with short to medium, flat beaks with a broad base, short wings, long tails, and short legs. Such colors as gray, black, red-brown, blue, and white are commonly seen in the plumages of monarch-flycatchers. At least one species, the Golden Monarch of New Guinea, also has bright yellow plumage. Most members of the monarchidae family live in tropical evergreen forest although a few species can also be found in savannah and open habitats. Most species of monarch-flycatchers are sedentary although a few species that breed in Australia, Japan, and eastern China migrate to warmer climates during the winter months. Monarch-flycatchers occur as individuals or in pairs and do not form large flocks. However, most species do commonly join flocks of other bird species. Insects are caught in flight by sallying into the air from a perch. Although the Palau Flycatcher has a stable population, unfortunately, thirty-five species of monarch-flycatchers are Near Threatened or threatened with extinction. Most of these species are island endemics that are threatened by deforestation in their naturally small ranges. Monarch-flycatchers occur on most islands in the tropical Pacific and Indian Oceans, many islands having one or more endemic members of this family. Despite their name, monarch-flycatchers are not related to tyrant-flycatchers. Some members of this family build their nests close to those of aggressive species to provide additional protection for their young. Although the Magpie-Larks of Australia and New Guinea are in this family, they are the only members that build nests with mud, and that live in open habitats and urban areas.